Happy New Year! I thought I'd start of with what some of my plans/goals are for 2018. I really want to work on my blog more and post more content,I don't have a schedule but I just hope to post a bit more frequent. I have sort of re-designed my blog but sometimes I would like to be able to get a different layout but I wouldn't know where to start. I do think my blog is looking better now than when I first started, I have got the hang of things now. I also plan to read more blogs and leave comments but I always find that hard anyone else? I do read a few blogs but some layouts are too much or I just don't find them of interest. As I am now unemployed I've got to start looking for another job I hope to find one I actually like but that's easier said than done!.I don't really want to work in retail but it's difficult to know what I can do.I might tweak my CV a bit and add a few things. I never know what to do with my hair I say that every time I got to get it cut! so I think it's time I had a change and had something new. It would be good to meet new people and make new friends but I find it hard both online and offline because I'm not very social. I find it hard to start conversations and look people in the eye, I get nervous and shy. I do hope to make some new friends this year and also if I find a job I'll meet people that way. What are some of your plans/goals for this year? Meeting new people and also travelling are on my list for 2018! Wishing you the best with your goals and job hunting! Love these goals. I also plan to blog more this year and try to stick to a blogging schedule. All the best for 2018 and job hunting! 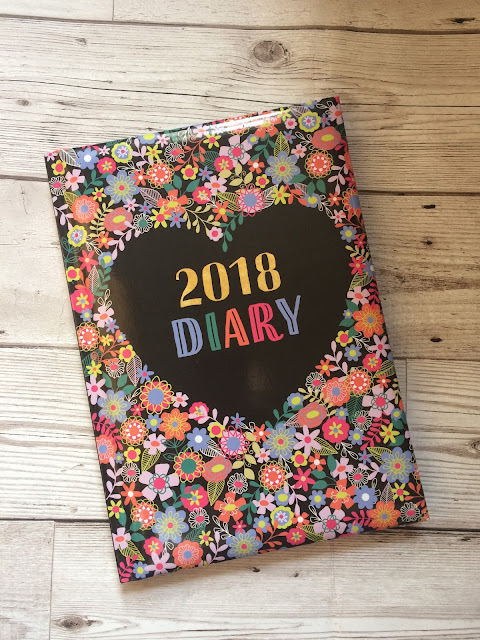 These are great plans for 2018! Blog more is definitely one of my plans for 2018. Also, good luck with the job searching, I'm sure the job for you will come up in no time. Thankyou for your comment :) I hope I can achieve some of my goals and good luck with blogging :). Thanks,I'm determined to find something I enjoy this time. You can definitely do more than retail girl! I went straight from retail and into youth work which I adore. Good Luck and Happy New Year. Thankyou! I hope something comes along that I enjoy. Glad you enjoy your job :) thankyou,same to you!